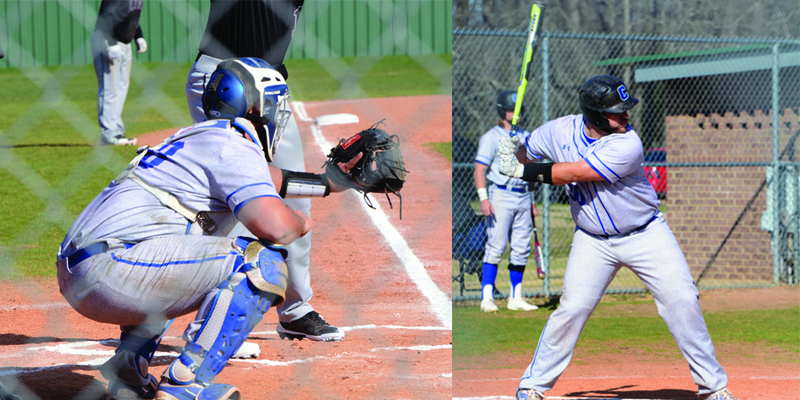 The CBC baseball team had their first home game of the season on Tuesday, Feb. 5, against the College of the Ozarks Bobcats. The Mustangs had a fast start scoring three runs in the beginning, but in the end, the Bobcats came out on top with a score of 15-4. Aaron Brister, head baseball coach, says that one of the things that the team can improve is pitching. Junior Ryan Guyton says that this is his first season playing outfield and that the team has been preparing all fall for this season. Guyton says that watching his friends and teammates struggle was a challenging part of this game. Junior Charley Harber says that many of the young guys on the team will step up and surprise everyone this year. “All in all, I think we have a bunch of grinders and I am excited for the rest of this season,” says Harber. Harber says that his main focus for improvement is to be more productive for the team, but he’s also taking some steps in getting himself prepared for this season. 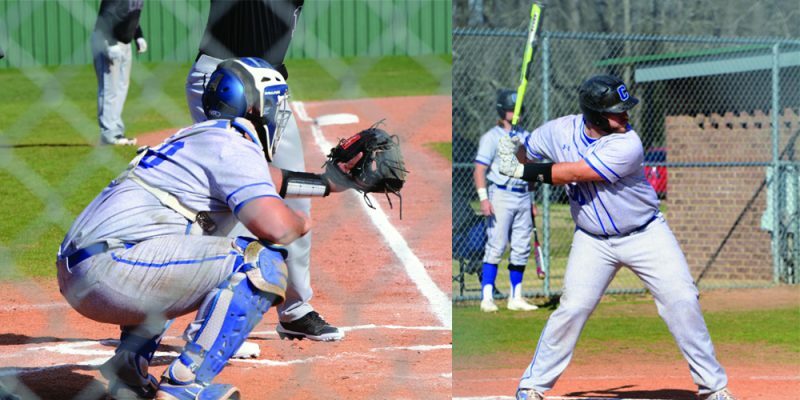 “As far as preparing for the season goes, I’m just trying to get my mind and body right for a long season, taking things one pitch and one game at a time, so I can leave it all out there on the field for my senior season and give all glory to God,” says Harber. The senior leadership and camaraderie of the team are some of the things that Brister says he loves and is ultimately thrilled about this year. “After this loss, we just got to find a way to get cranked up and get the runs scoring and keep the runs off the board,” says Brister. Brister says that this is the worst loss of the season, but he’s staying positive and believes that they have a good team. “We have aspirations of going to the World Series this year and we’re just in a few games, but we’re okay. We took a few licks on the chin, but we’re ready to compete come this weekend,” says Brister. Shelby Redmond is a senior double majoring in communications and psychology and counseling with a minor in missions. She’s a reporter for the Tower Web, print, and Carillon and a DJ for Tower Radio. She is from Lewisville, AR and loves watching movies and TV shows in her spare time. Her favorite TV shows are “Riverdale” and “One Tree Hill.” When it comes to movies, she loves watching anything that falls under the action genre, but she considers “The Fast and the Furious” movies to be her all time favorite. Next Winter Jam or homecoming?